BIT Magazine : What Does MIT's Changing Places Project Mean to Us? 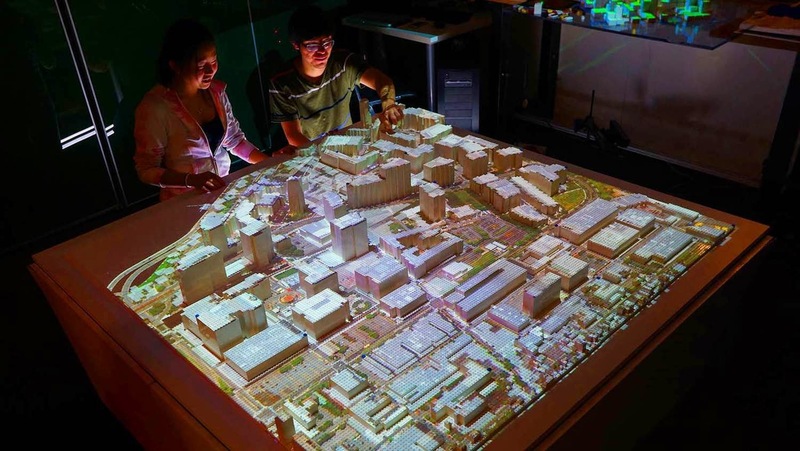 What Does MIT's Changing Places Project Mean to Us? March 12, 2015 -- BIT Magazine The Massachusetts Institute of Technology (MIT) is a world renowned name in research and development in all fields of technology. It has a rich history of not only teaching technology, but also driving it. It has participated in everything from the development of systems used to bring humanity to outer space, to competitions regarding the "inner space" of molecular biology through the annual and increasingly popular iGEM competition. Keeping in mind the sort of practical problem-solving MIT's various labs are working on will eventually produce tangible systems people will use each day, even if they are open source systems, there is potential for local businesses to spring forth to eventually implement them. It would be a tremendous benefit for all cities to have something like Changing Places working on these problems. Many of the projects under MIT's Changing Places attempt to share their research, just as many makerspaces do with their current projects. 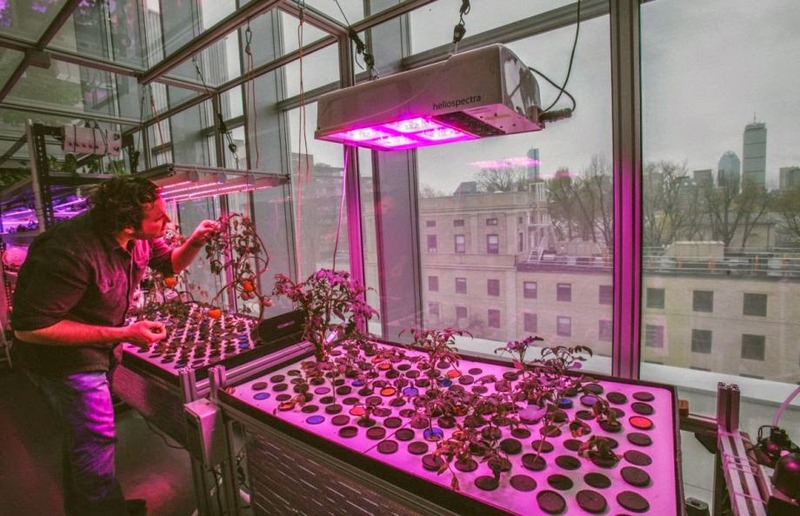 MIT already has provided a tremendous amount of its courses for free through its MIT OpenCourseWare initiative, so the Open Ag Project's planned openness is a continuation of this shift toward increased collaboration and sharing. UrbanAg BKK is a cheaper, more accessible urban agriculture project based on MIT's CityFarm being developed here in Thailand by our own in-house hackerspace, Helios Labs. While many tangible innovations are emerging from MIT's Changing Places, perhaps the most important one of all is that of changing one's mindset. This happens when one realizes they can get hands-on literally in solving real world problems and shape their world today and tomorrow through technology and collaboration, rather than waiting for others to do it through policy. By formally establishing groups dedicated to this process, we create much needed local institutions that can organize in ways individual innovators and inventors cannot on their own. Will we see unique projects like those being worked on at MIT's Changing Places springing forth from maker communities around the world? We think it is only a matter of time.